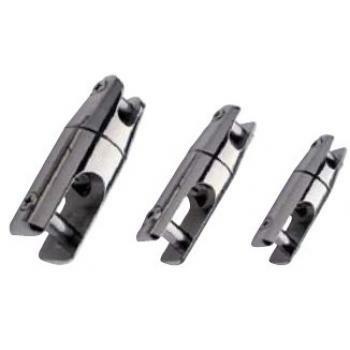 Imtra's anchor swivels are constructed of rugged 18-8 stainless steel that is buffed to a polished finish. Their streamlined design ensures free running through bow rollers and chocks. The swivel also assists in the alignment of the anchor shaft into the bow roller. Use the chart below to find the size swivel that is best for your application. 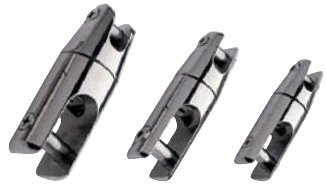 Imtrafts anchor swivels are constructed of rugged 18-8 stainless steel that is buffed to a polished ..